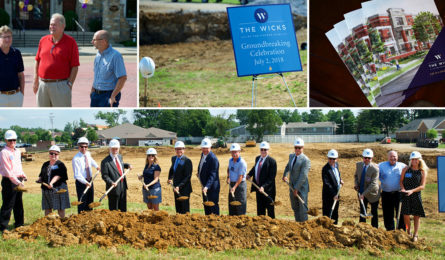 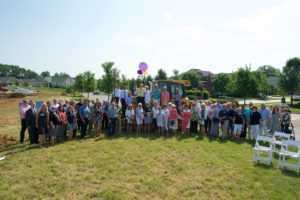 Traditions Building and Development Group held a groundbreaking ceremony for the Wicks luxury residential development in early July. 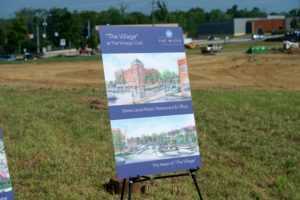 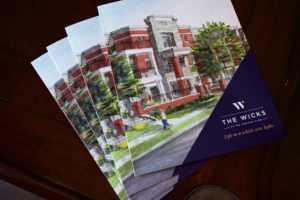 The Wicks is part of the Vintage Club mixed use community development in Montgomery, Ohio. 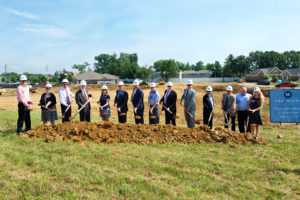 MSP has been providing ongoing architecture, civil engineering, landscape architecture and land surveying services for development. 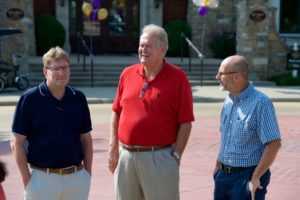 Rich Arnold, MSP’s vice president of land development, and Josh Rexhausen, engineering project manager, were on hand to participate in the celebration. 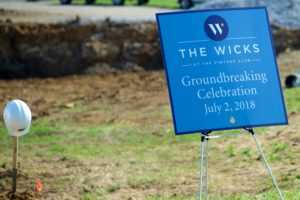 For more information on the Wicks click here. 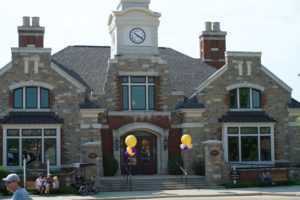 Fire information on The Vintage Club click here.